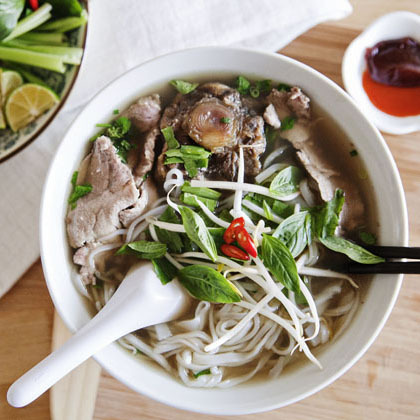 Chopsticks are a traditional eating utensil of East Asia, originating in China, Japan, Vietnam, Korea and partially Thailand (where they are used to eat noodle soup). They are usually made of wood, bamboo, metal, bones and nowadays also from plastic. Silver chopsticks were apparently used in China to reveal poisoned food. 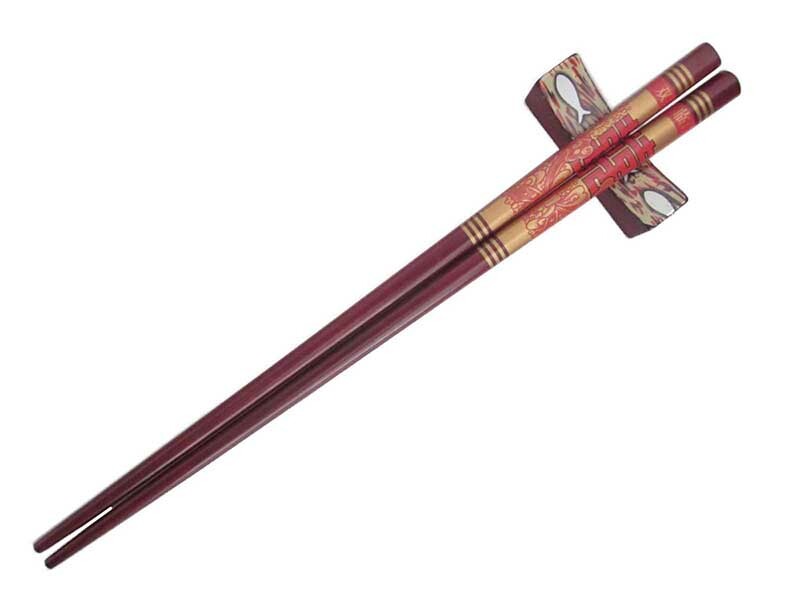 If poison was present in the food, the chopsticks would turn black due to a chemical reaction. Asian restaurants and bistros in Slovakia have become very popular, however they usually offer western cutlery to eat with. Many people say that eating the food with authentic Chinese chopsticks gives it a different feel and taste. However, this can be a difficult task. 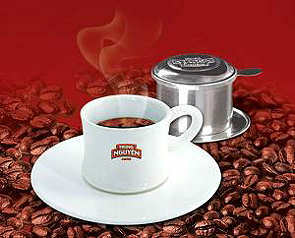 The true, authentic Vietnamese coffee is prepared using the so-called "Phin" filter. We use sweet condensed milk as well, which only empowers the experience of the coffee. In the hot Vietnamese climate, they often use ice to create a refreshingly cool iced coffee. If you don’t like rice, chances are it was incorrectly prepared or it did not fit for the specific dish you were eating. The most valuable part of the tiny grains are complex saccharides, from which our body gets up to 85 percent of its energy. 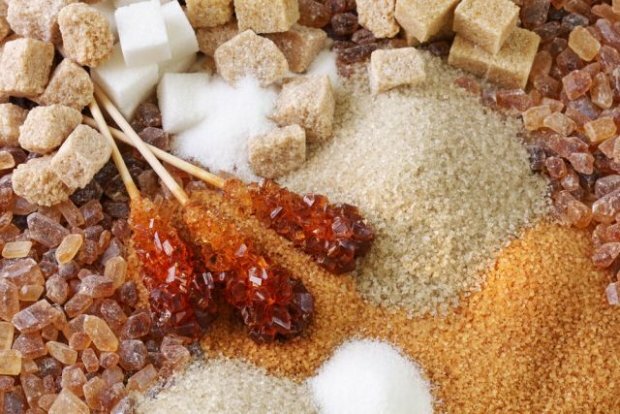 This is also paired with rice’s overall low glycemic index (GI) which means it does not upset the balance of sugar in our blood. 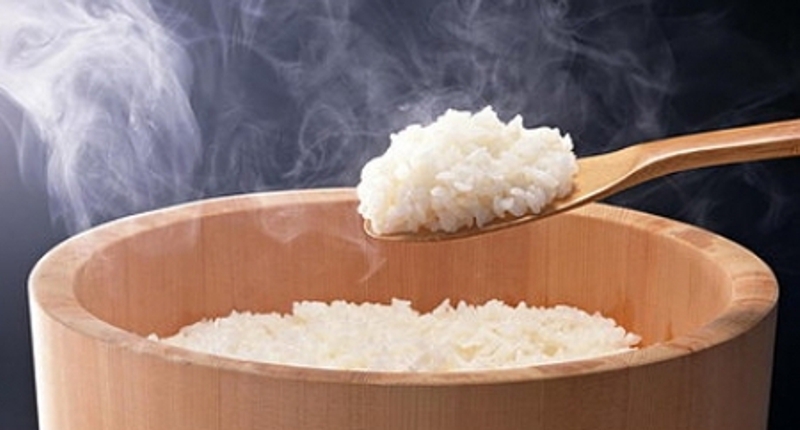 ‘Natural’ rice is right in the middle of the scale from 0 to 100, while white rice has a GI of 64. 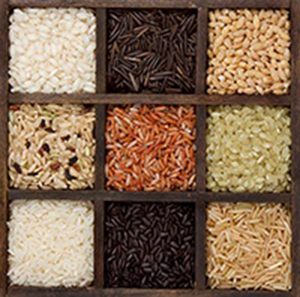 Other than that, rice is also rich in vitamin B, minerals and trace elements such as phosphor, potassium and iron. It contains more plant protein than wheat and unlike wheat it contains no gluten or fat, which means it can be eaten by people suffering from celiac disease or cholesterol problems. Unpeeled rice has more nutrition, fiber and antioxidants than peeled or white rice, which can help protect against diseases and even prevent cancers of the large intestine, breasts or prostate. Sushi is a japense food whose main ingredient is rice flavored with vinegar sauce. 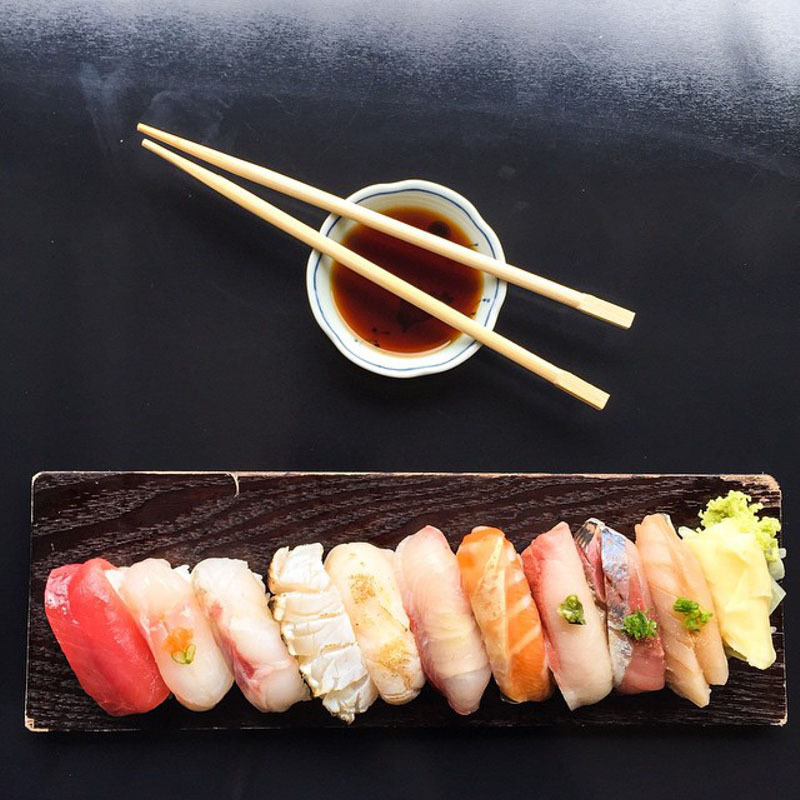 Creating sushi can be likened to an art, due to not only having a great taste but also an appetizing and unique look. 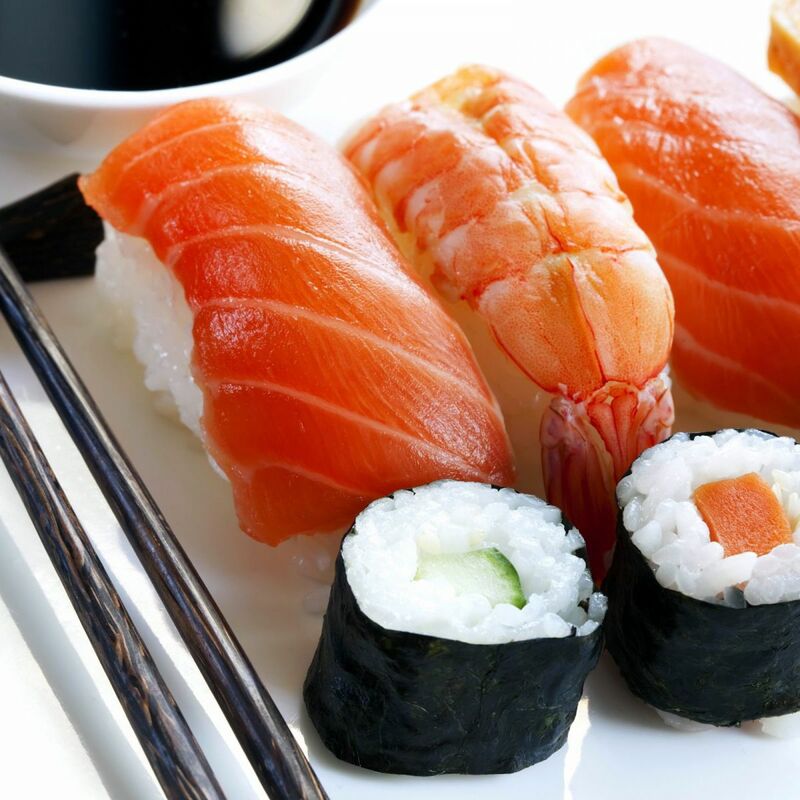 Sushi is eaten cut into pieces, dipped into soy sauce or wasabi paste. 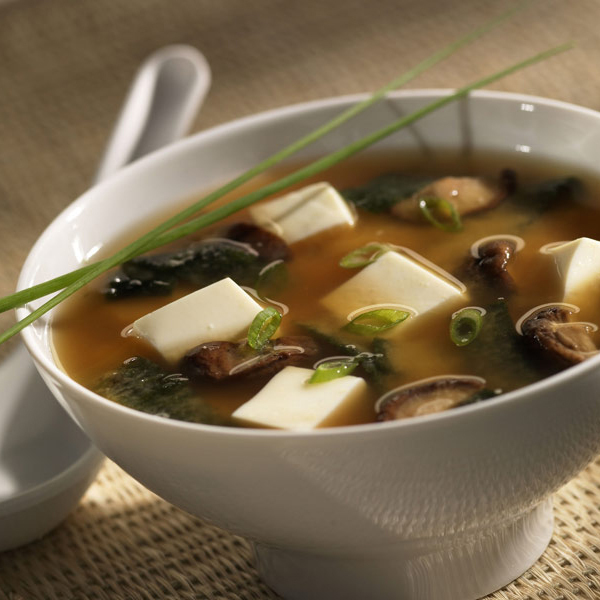 Not all soy sauces are created equal. 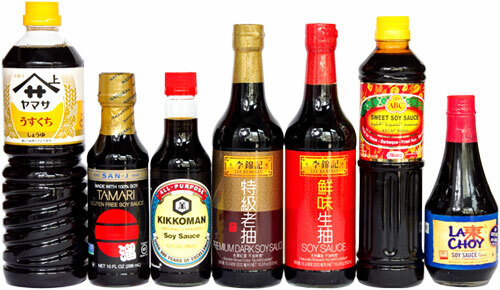 There are different types of soy sauce and here you can learn all about them and how to use them. Sushi (japanese: 寿司，鮨，鮓，すし) is a traditional Japanese food consisting of rice flavored with vinegar sauce and various raw or cooked ingredients. The Japanese original meaning of the Japanese word sushi was light rice dish and this definition over time became more specific to mean a combination of vinegar flavored rice (japanese: 寿司飯，すしめし sushi meshi - sushi rice) with other ingredients(japanese literally: ねた neta - material). 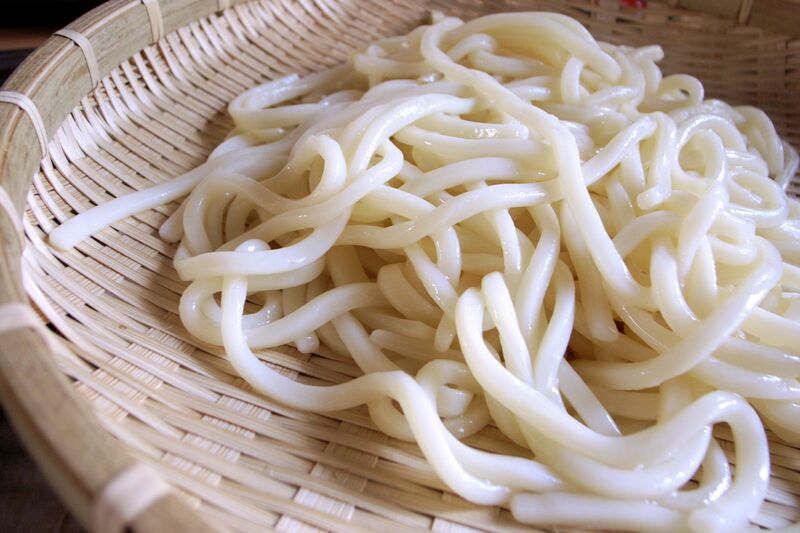 The most known known ingredients to accompany the rice are raw fish such as salmon or tuna, fish roe, seafood such as shrimp, octopus, calamari or crab, as well as vegetables like cucumber, carrots, avocado, or even tofu, mushrooms or egg omelet. Other than rice and fish or vegetables, a third ingredient is sometimes used, this being slices of the nori seaweed (japanese: 海苔，のり). Sushi is also served with ginger, wasabi and soy sauce. Small restaurants that specialize in sushi in Japan are called sushija (japanese: 寿司屋，寿司や). Great sushi starts with great rice. In this video you will learn how to make sushi rice. 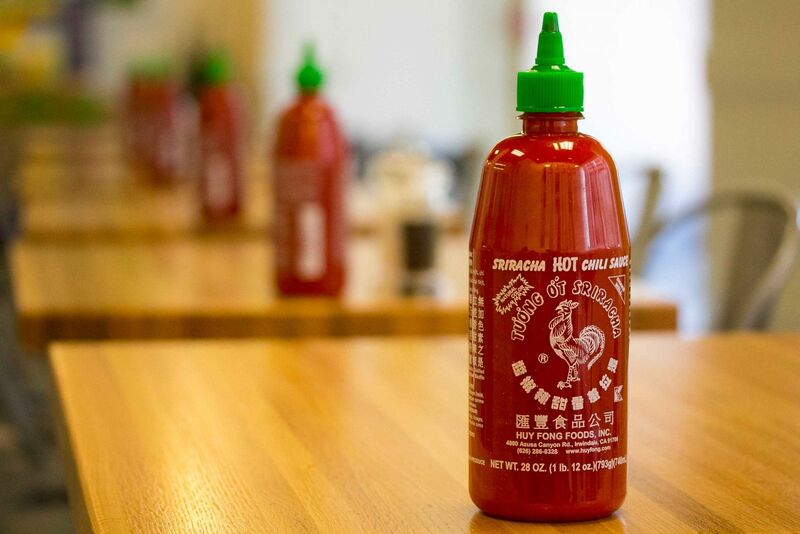 Already we can not imagine neither Asian bistros or restaurants without this famous sauce in the end there are a lot of knockoffs with a similar taste but there are only a few people who know the origins and creator of this now-legendary brand.